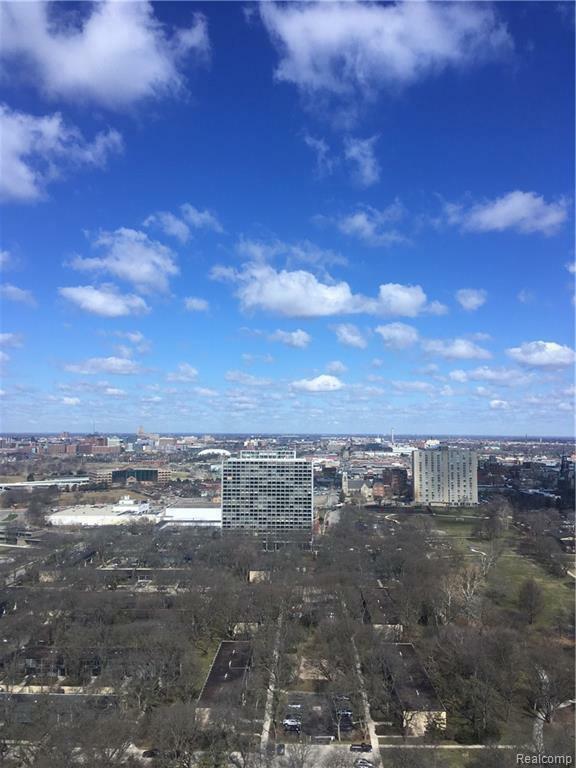 The high floor you've been waiting for with unsurpassed city and park views! Architect Gunnar Birkerts's Mid-Century masterpiece located in the National Historic Landmark District of Lafayette Park which includes the largest collection of residential buildings designed by Mies van der Rohe. Unit 2708, is a spacious one bedroom with abundant closet space. Relax on the built-in window seat and gaze as far as the eye can see, as the city unfolds before you. 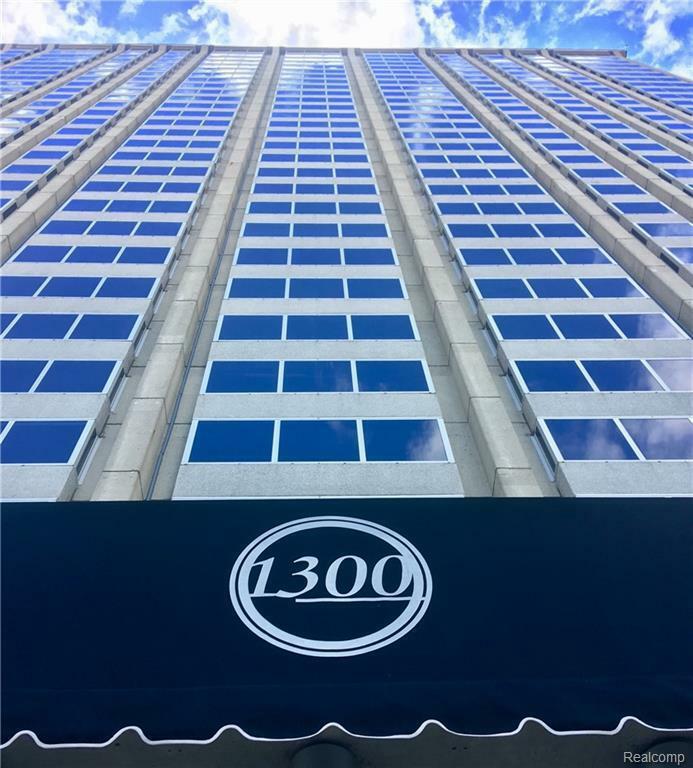 1300 is a full service cooperative with amenities which include 24 hour doorman, secured parking, fitness room, seasonal pools, on-site management, laundry room, meeting & conference room. Maintenance is 26% tax deductible and includes, heat, AC, water, basic cable & REAL ESTATE TAXES. 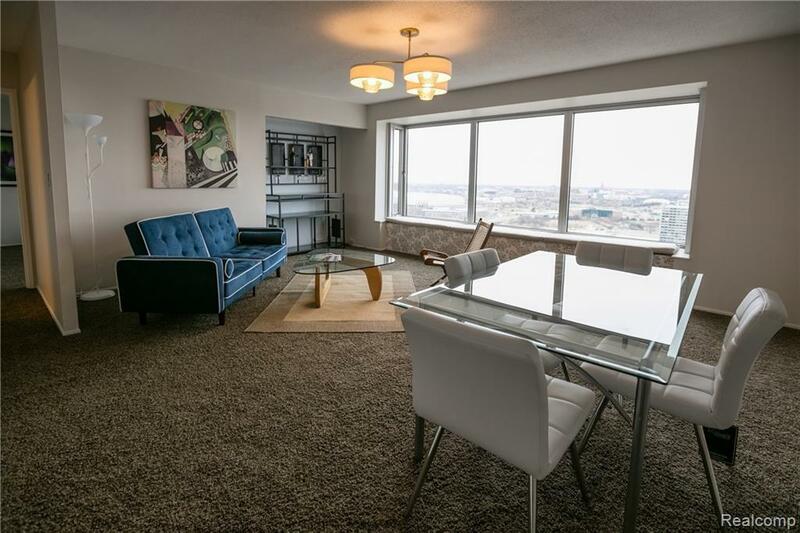 Join Detroit's dignitaries, past and present, and make 1300 E Lafayette your home or your city pied-~-terre. Walk to everything...Eastern Market, Downtown restaurants, Riverwalk, The Dequindre Cut, Sports arenas. You won't find a better location!